Jonathan is a Consultant with SVA Consulting based in Melbourne. He brings to SVA over 10 years’ experience in strategy, measurement, evaluation and learning (MEL) and research in the for-purpose and international development sectors in Australia and the UK. Prior to joining SVA, Jonathan worked as a consultant with the UK strategy consultancy Firetail Ltd, where his work focused on designing MEL systems and conducting program evaluations for complex multi-country programs in the areas of agricultural development, food security, and maternal and newborn child health in sub-Saharan Africa and South Asia. 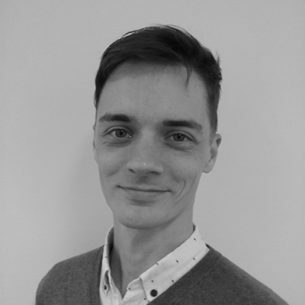 Jonathan has also held a variety of research, donor advisory and evaluation roles in the non-profit sector and philanthropy in the UK and Australia. Jonathan holds a BA (Honours, Politics and Philosophy) from Monash University and a MSc (Environmental Technology) from Imperial College London.